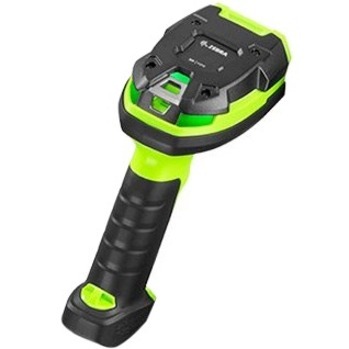 Unstoppable performance for standard range 1D/2D barcode capture As a member of the Zebra 3600 Ultra-Rugged Series of scanners, the practically indestructible 1D/2D DS3608-SR corded and DS3678-SR cordless scanners are ready for the world's toughest environments - the warehouse and manufacturing floor. 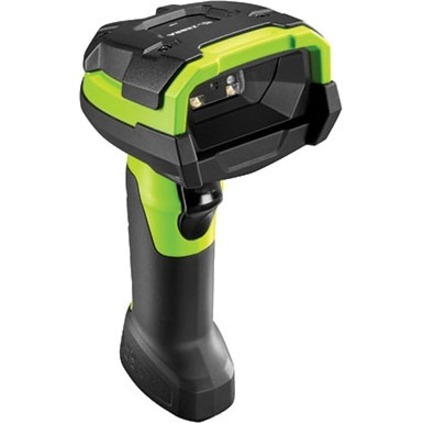 Designed to capture virtually any barcode from near contact to as far as 5 ft./1.5 m away, these scanners are loaded with features that deliver truly unstoppable performance, redefining reliability and management simplicity. The result? 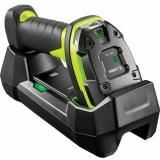 The dependable, fast and accurate scanning you need to take the quality of your products and your customer service to the next level.